You’ve searched high and low to find a home that meets your needs, but something’s always just a little “off.” Maybe the floor plan doesn’t quite meet your needs, or perhaps the neighborhood isn’t right for you… there may be a number of reasons you can’t find something that works for you. 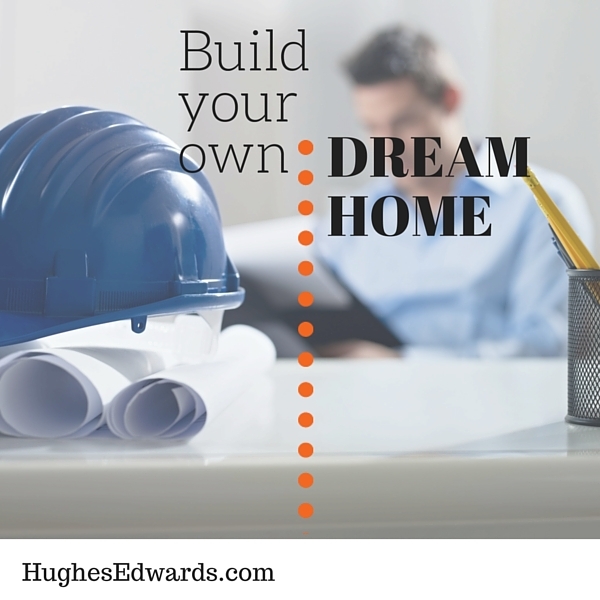 If you can’t find the perfect dream home, build your own. Choosing a great homebuilder will ensure that you get the home of your dreams – and that it’s exactly what you want tomorrow, 10 years from now and 30 years from now. Do your research, and ask questions. Look at homes in the builder’s portfolio and explore the communities where the builder’s homes appear. Great builders keep you informed every step of the way while staying on budget and on-schedule. Building a custom home is a big process – and your builder will understand that this is probably the biggest investment you’ve ever made. It’s always okay to ask questions when you’re working with a great homebuilder; in fact, good builders encourage it. 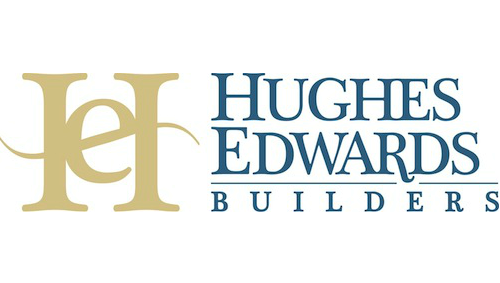 Are You Building a Home in Williamson, Davidson or the Surrounding Counties? find the perfect home, and want to build your own, do your homework about the builder before you hire them. If you are thinking about building a home in Williamson, Davidson or the surrounding counties, we can help. 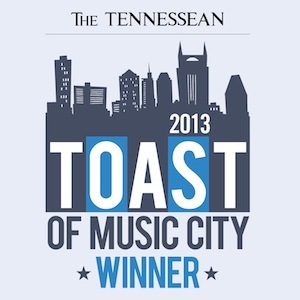 We create some of the most beautiful homes in Nashville and its suburbs. Call us at 615-824-6970 or get in touch with us online to discuss your plans. We can give your dream a home.